This post is sponsored by iHerb (a google trusted store) who I love for their amazing selection of vegan products including pantry items, makeup, and skincare, shipping to over 160 countries, with customer service in 10 languages! Mole (pronounced like olé, and not like the furry ground-dwelling creature) is a traditional Mexican sauce made from (get this), CHOCOLATE! Yes. This is a spicy, rich, savoury, and everything completely amazing chocolate sauce. And that’s not even the best news. You want the best news? It’s chocolate! Yes, I said that already, but c’mon, a chocolate sauce that you can drizzle all over your dinner without looking like a weirdo? Count. Me. In. It’s surprisingly very healthy! The sauce is simply made from onions, garlic, vegetable broth, cocoa, and a boat load of spices. Spices are known to be super duper good for you, cocoa is super duper good for you, and sauce (well this sauce anyways), is super duper good for you!! It goes on top of everything. Generally, mole is known to be served over chicken, but on this blog, we all know it doesn’t taste like chicken 😉 Sure you could imagine this drizzled over grilled tofu (yum!) but don’t stop there. 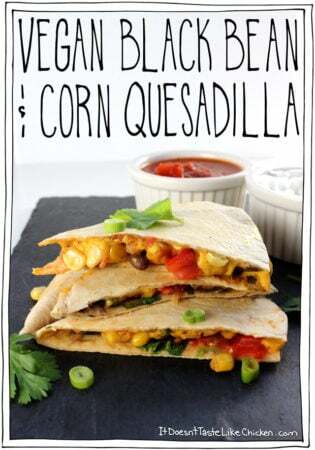 How about on top of roasted veggies, layered into a burrito, spooned over rice and beans, or added to lentil tacos. The options are endless. It’s really easy peasy to make! Well, scratch that. 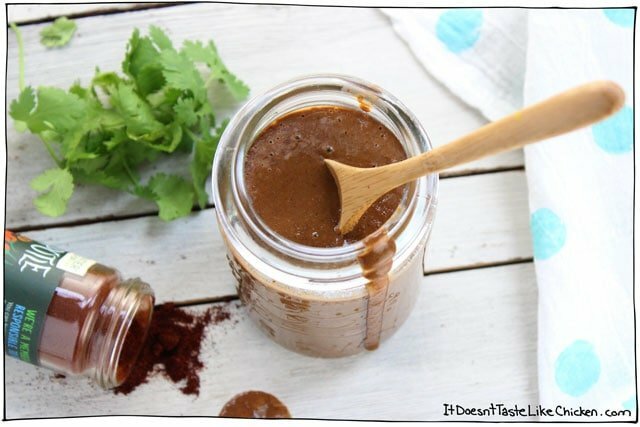 MY Easy (Cheater) Vegan Mole Sauce is easy peasy to make. Traditional mole uses 30+ ingredients, including 3 different kinds of Mexican chilis and Mexican chocolate- all things I don’t have in my kitchen, and frankly, would probably never use again if I did have them. Not my jive. So I figured out sneaky deaky ways around these ingredients to get similar tastes and all the yum. Holy mole! (Surely you saw that one coming) I’m SO excited for this sauce. It’s the perfect way to transition from heavy winter foods, to lighter summer foods, while still holding onto some of that rich, warm, spicy comfort. Drizzled over roasted veggies with a side of rice is my fav for a quick, easy, and light meal. So what are my magical tricks that take this sauce from complicated to pantry friendly? I replaced the three different types of chilis with good ol’ chili powder, and my new friend chipotle powder. (Hi friend!) 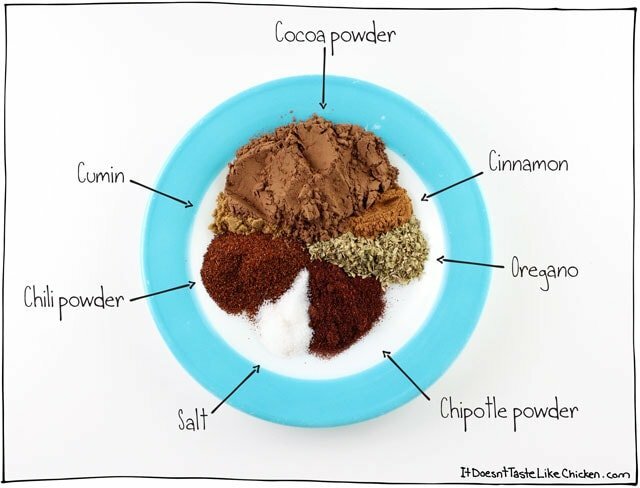 Chipotle powder is smoky, spicy, and very fragrant…I think I sat there smelling the jar for a whole minute. It makes the perfect easy sub to swap out the traditional, hard to find chilis. 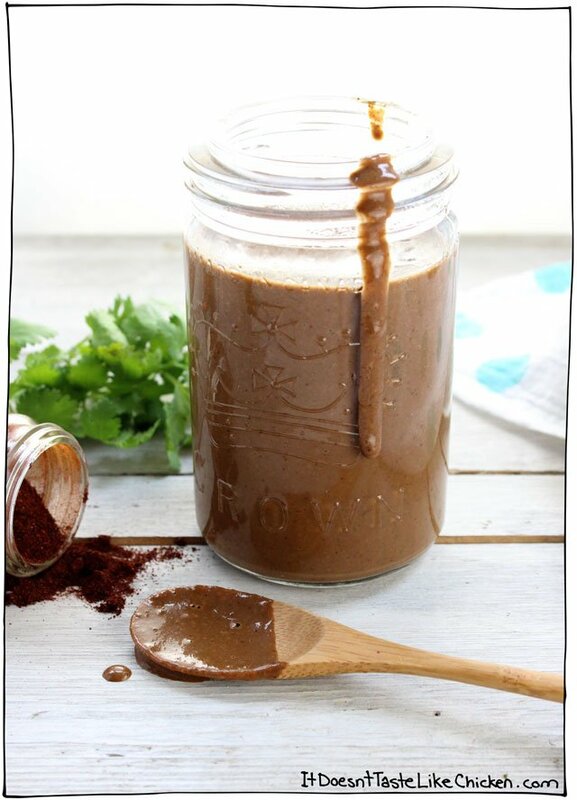 Mexican chocolate is a grainy, cinnamon enhanced chocolate that is traditional in the sauce. Instead, I opted for cocoa powder and a cinnamon. I know, sometimes these subs are just too easy! Last, I took the recipe from over 30 ingredients to just 13. Yes! Ooh ahhh, look at that spread. Now that I’m fully stocked thanks to iHerb, I have everything I need to make this sauce over and over again! It really is a pantry basic sauce recipe. If you’re interested in stocking your cupboards from iHerb too, make sure you click here as all new customers will get $5 off their first order. Woot woot! 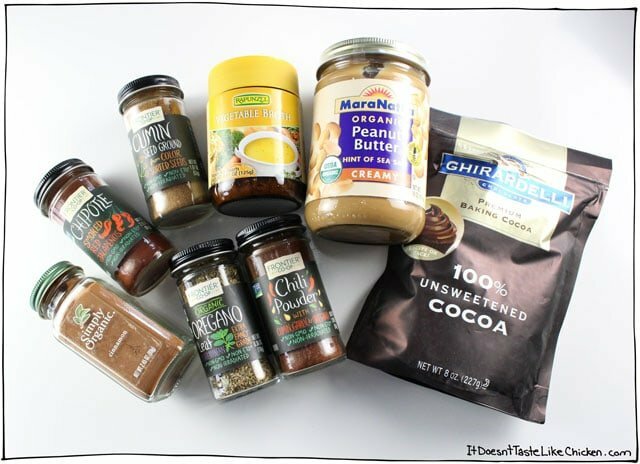 To make Easy (Cheater) Vegan Mole Sauce: Get your engines ready! And by engines, I mean spices. Heat the oil in a skillet or large saucepan. When hot, sauté the onion and garlic until the onions turn translucent and begin to brown. Add the broth, and use your spoon to scrape off any bits stuck to the bottom of the pan. Now add all the cocoa, flour, peanut butter, all the spices and whisk well to combine. Bring to a simmer and cook for about 5 minutes until it thickens and is very fragrant. Use an immersion blender directly in the pot, or add the sauce to a blender, and blend until completely smooth. Boom! A gorgeous flavour packed mole sauce is ready to go. Serve hot. Store leftovers in an air-tight container in the fridge for up to a week. 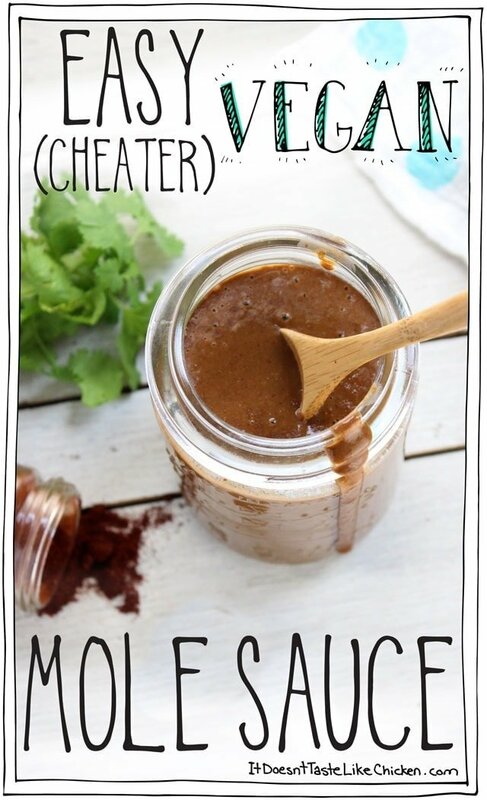 This 15 minute Easy (Cheater) Vegan Mole Sauce is a super simple and healthy way to amp up any meal. 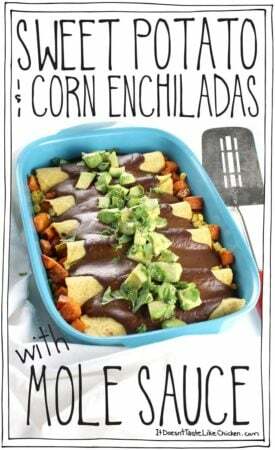 Perfect for a Mexican themed dinner, but great just on top of roasted veggies. Heat the oil in a skillet or large saucepan. When hot, sauté the onion and garlic until the onions turn translucent and begin to brown, about 5 minutes. Add the broth, and use your spoon to scrape off any bits stuck to the bottom of the pan. 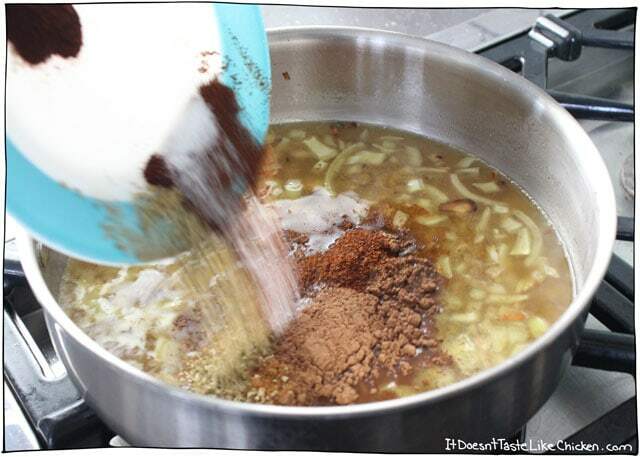 Now add all the cocoa, flour, peanut butter, all the spices and whisk well to combine. 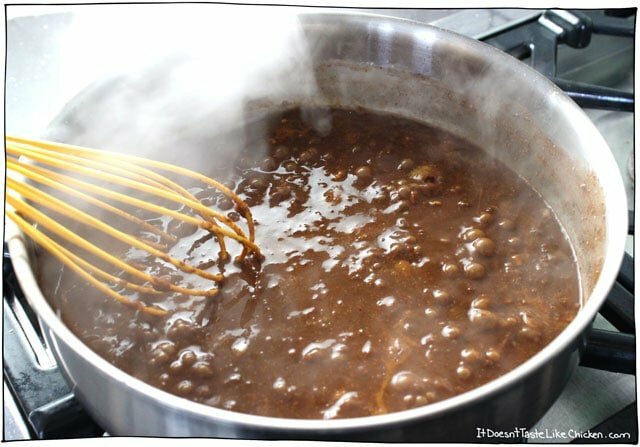 Bring to a simmer and cook for about 5 minutes until it thickens and is very fragrant. I am excited to try this recipe. It is hard to find delicious vegan latin food. Do you have any suggestions to substituting the peanut butter? Peanuts and almonds make me itchy and swell up. Thanks for your creative input. Any kind of nut or seed butter should work. Enjoy! Try tahini. It is made from sesame seeds. With your last few posts, I haven’t been able to get the “Print” button to do anything (doesn’t print). Do you have any suggestions? I don’t have this problem with any of the other websites I visit frequently. Thank you, I really enjoy your recipes! Hi Marcia, what operating system (imac, iphone, pc, etc) are you using and what browser (Chrome, Safari). I can’t see the problem on my end anymore. 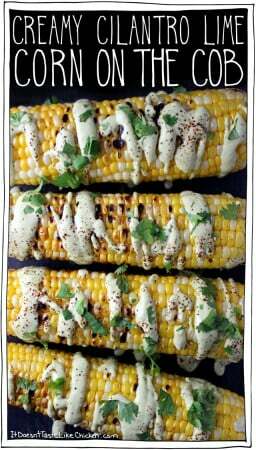 I’d like to make this tomorrow but I don’t have chipotle powder and I’m not sire you can buy it in the UK. Any idea what might work as an alternative? Smoked paprika? If you are able to get canned whole chipotles, instead of the powder, that would be great, add to taste, otherwise yes I think smoked paprika would work well. Enjoy! 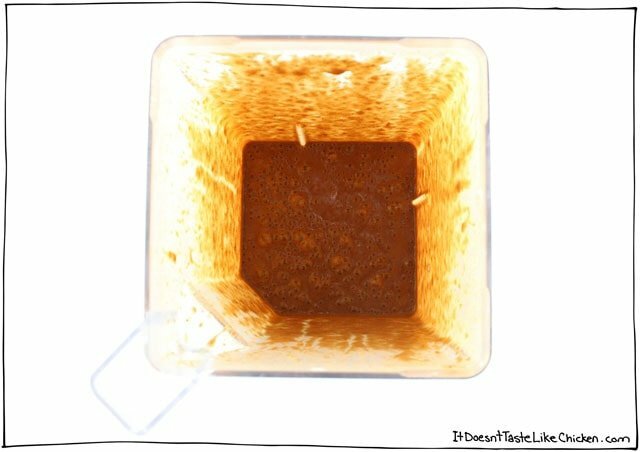 How about a bag of dried chipotles and rehydrate them and put them in the blender with some liquid? You can always freeze them in ice trays (? what are those anyway! ), Put them in a ziplock bag and they will be ready next time you need them. Just a thought! I’m late to this party, but mole is brilliant! I keep forgetting about it, but my husband likes it, too. Okay, maybe you can answer my question I’ve always had about mole. I know you’re all chocolate-loving and everything, but does this sauce taste like chocolate? I don’t think I would care for it if it does. I understand about chocolate and chiles together though. Also, you mention it’s six servings, but can you estimate about how much it makes in terms of volume? I’m not sure how much you are calling one serving. It does taste like chocolate, but not in the sweet hot sundae kind of way. Cocoa is actually very bitter until fat (usually milk or butter) and sugar are added. This sauce explores more of the earthy savoury bitter tastes of chocolate paired with a burst of spices, it’s not sweet at all. The jar shown is what one recipe makes, I just filled that same jar with water and measured it, and it looks as though the mole made about 1 2/3 cups, which would mean one serving would be 1/4 cup. Enjoy! This was PERFECT timing. 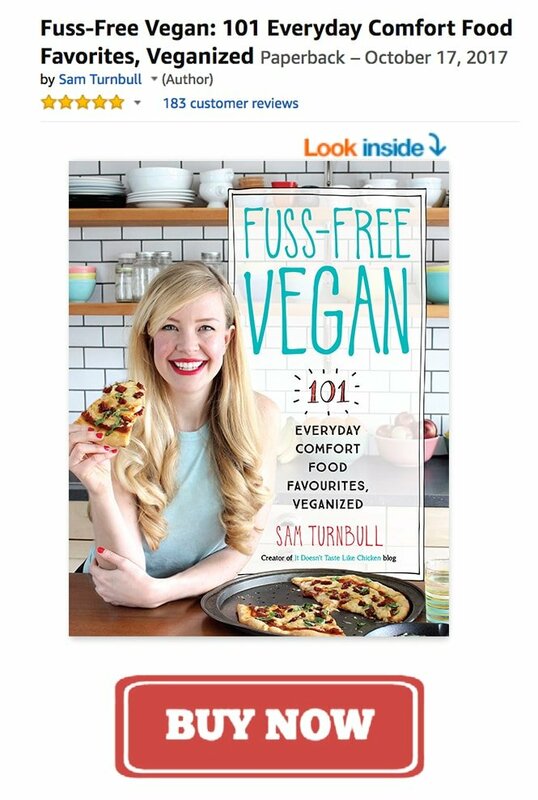 I was making your fabulous tofu steaks tonight and this popped up. I was serving it with roasted Brussel sprouts and horseradish mashed potatoes – but I wanted something to drizzle on the steaks. OH MY!!!! This is really very, very good. Next time, I might fool around with the tomato paste part of the steaks to incorporate the same spices, but honestly, the flavors didn’t clash. It was a superb meal. Any hints for gluten free? I am celiac and I’d so love to have a mole recipe that worked. Absolutely, the flour is just to thicken the sauce a little, so any gluten-free all-purpose flour blend should work perfectly. Enjoy! I love this combination! If you like the flavor, and want to try it in a different form, I’ve been using the same ingredients (in different proportions) as the base of my chili for years. I spice it up and add the usual beans and desired veggies. Yep, a dab of peanut butter and some cocoa powder are hidden gems for a rich, savory chili as well!!! thank you, this looks great. I was recently given a mole recipe written in Spanish, and have been trying to translate it. 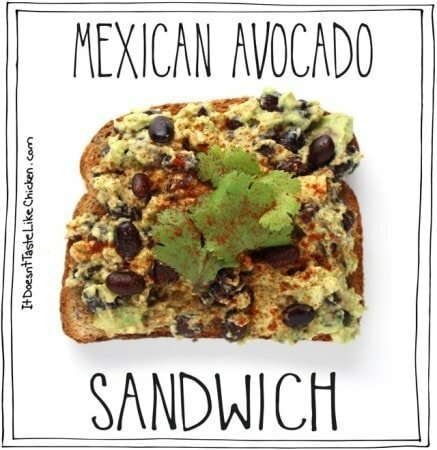 There are waaay too many ingredients and steps for me to try it, so this is perfect timing. The only thing I would changer is the oil canola or vegetable oil is not a healthy choice. True. You could always sauté the onions and garlic with water or broth instead, using this technique. Enjoy! Perfect timing! 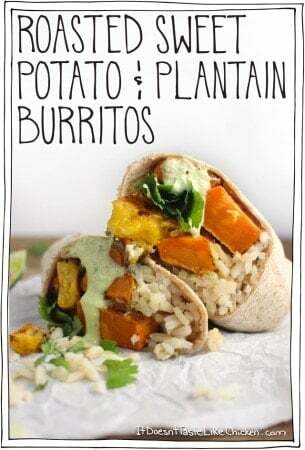 I was just last week trying to figure out a vegan way to make this, but gave up when i saw just how many ingredients where involved. This sounds lovely and the use of peanut butter is an excellent idea! I’m gonna throw in a few raisins too. Looking forward to making this asap.